Fraudulent activity is becoming more widespread. Fraudsters are taking more risks and developing sophisticated schemes to defraud the organization where they work. 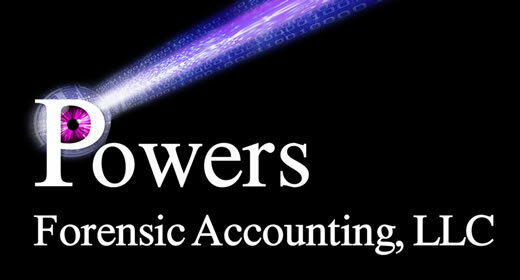 At Powers Forensic Accounting, LLC, we are Certified Public Accountants (CPAs), Certified in Financial Forensics (CFF) and Certified Fraud Examiners (CFEs) with the investigative and technical skills needed to determine if an organization is susceptible to fraud. If fraud is suspected, we have the skills necessary to conduct an investigation to determine how the fraud is being conducted and prove who may be involved. As Certified Fraud Examiners (CFEs), we understand the effect that conducting a fraud investigation can have on an organization. We pride ourselves in being discreet and keeping our client's identity confidential. Fraud Detection: Collect data, analyze and investigate. If your organization has been a victim of fraud, we can help reconstruct your accounting records, locate hidden and misappropriated assets and evaluate your losses or damages. We are also able to provide recommendations on procedures to reduce the risk of fraud from occurring or reoccurring. Fraud Deterrence: Reduce the risk of fraud before it occurs. We can analyze your internal controls to help safeguard your assets from fraud or employee abuse. This is the best way for your organization to be proactive in the fight against fraud. For more information on our other services, please visit the links below. 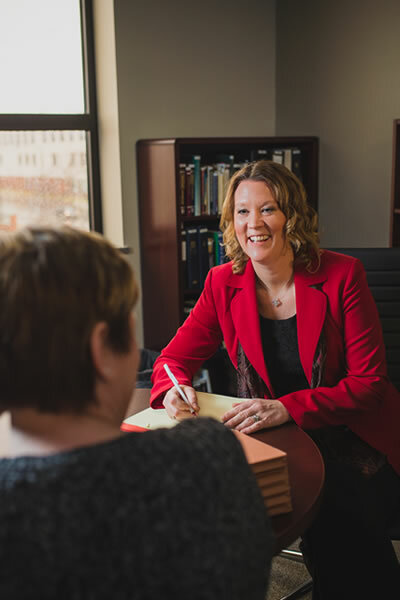 "I am eager to comment on Chrissie Powers' performance as an experienced professional in the forensic accounting field. "Our client engaged her to perform a forensic investigation for the express purpose of identifying fraudulent activity including funds misappropriated by the former Chairman of the Board. They also evaluated the completeness and adequacy of internal accounting controls. Chrissie Powers assumed the lead investigator role in this engagement and performed on site for a three-month period. "I have the highest personal and professional regard for Chrissie. She is a unique blend of technical skill, directness, common sense, congeniality and sincerity. I admired her demeanor and think our staff learned a great deal from her. Further, all requests from our client's staff and counsel were handled discreetly and on time. "I can recommend Chrissie Powers to you wholeheartedly."